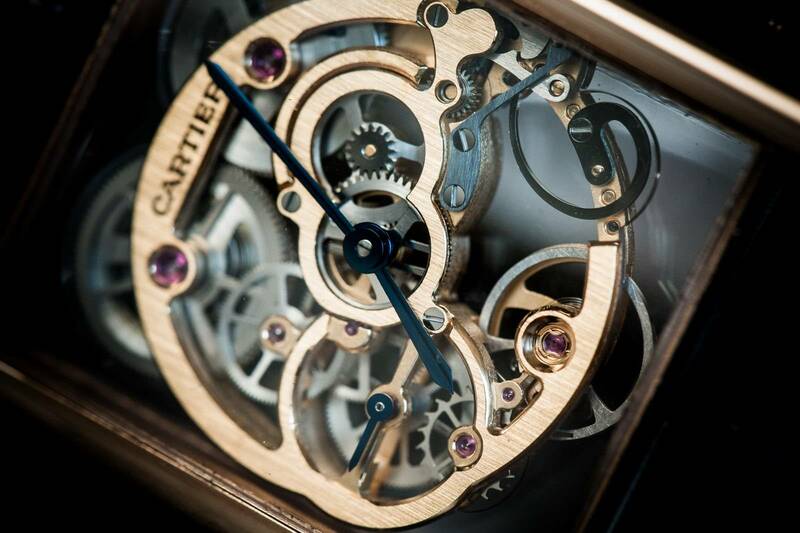 Looking for some exclusive behind-the-scenes from the making of your favorite timepiece? Look no further, WatchTime India's Gallery Page is your all-access pass to some of the most beautiful visual stories on the site! Stay tuned!